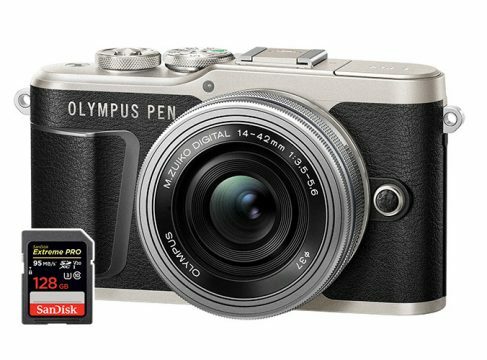 Olympus OM-D E-M1X is the company’s first mirrorless camera of 2019. It is different than your usual Olympus camera offerings, as it has a built-in battery grip and is quite a bit heavier than their other cameras. With that said, it does have some impressive features like unmatched in-body image stabilization, great autofocus, fast burst shooting, built-in ND filters, weather resistance and more. 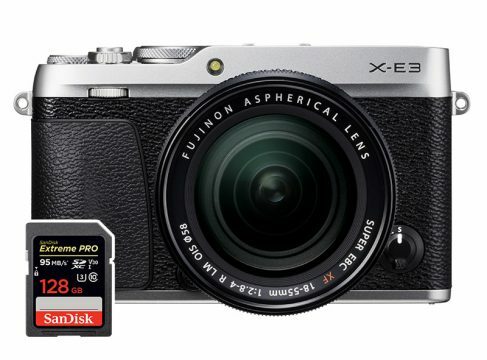 But let’s not focus too much on the features of the camera and instead let’s take a look at some of the best SD cards for Olympus E-M1X. 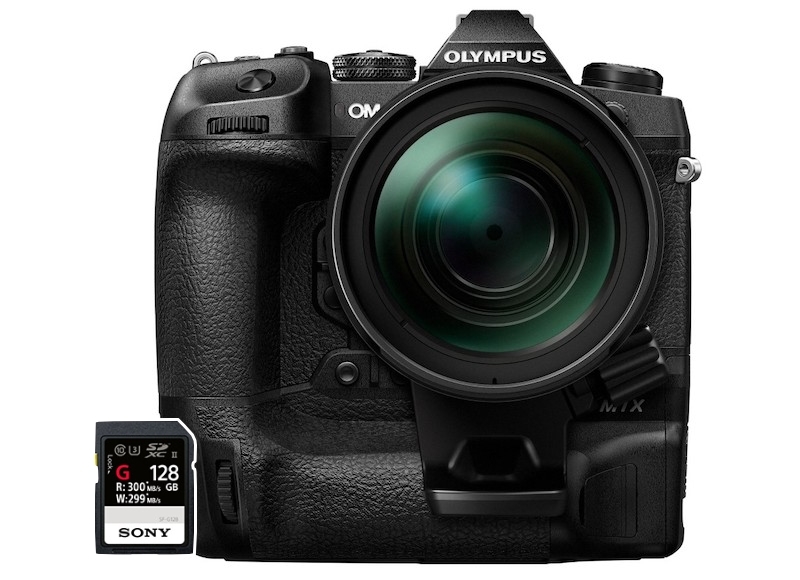 Olympus E-M1X has a total of two SD cards slots and both of them supports UHS-II memory cards. If you want optimal performance from your camera (especially if you’re going to be using burst shooting a lot) we suggest getting UHS-II cards. If you want to save some money you can get UHS-I cards that you can use for backing up the data or for video. However, we strongly advise that you get UHS-II cards. Of course, the OM-D E-M1x can record 4K video and it actually offers two options – DCI 4K (4096 x 2160p) at 237 Mbit/s (29.6 MB/s) and UltraHD (3840 x 2160p) at 100 Mbit/s (12.5 MB/s). If you plan on shooting videos in DCI 4K we suggest opting for a UHS-II card, although some top-of-the-line UHS-I cards will be able to handle the footage as well. Olympus E-M1X is certainly interesting, but also polarizing mirrorless camera that is not for everyone. With that said, those people who need it know exactly why they need it. 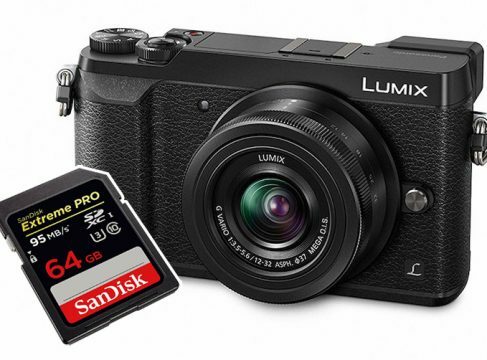 And if you’re planning to get the most out of the E-M1X and its amazing burst shooting capabilities, we suggest going with one of the UHS-II SD memory cards mentioned above.